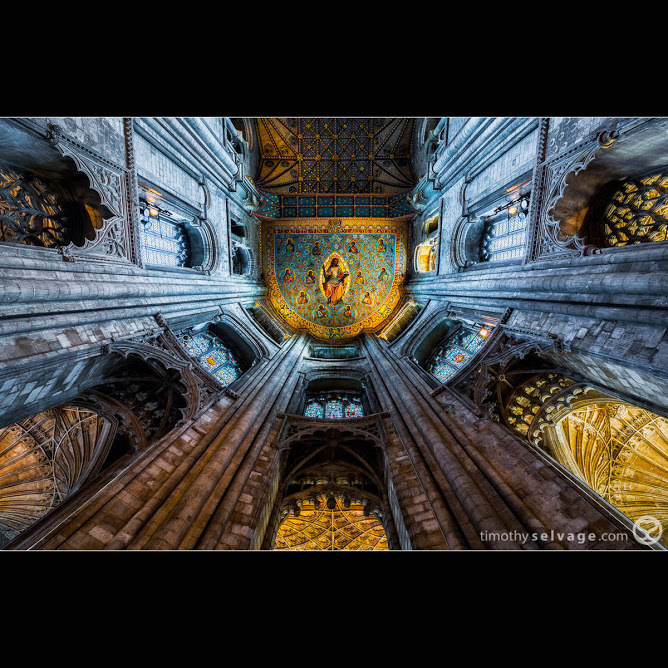 Todays Photo Of Day was captured by +Timothy Selvage. Photo captured using the Nikon D800 and Nikon 14-24mm f2.8. This Cathedral goes by various titles: Cathedral Church of St Peter, St Paul and St Andrew – also known as Saint Peter’s Cathedral in the United Kingdom and is amazing.